One of the most important things we do as a church community is come together every week to experience God’s presence and transforming power through worship. Whether through a sacred hymn, a liturgical prayer, the sacrament of communion, or a modern worship song that elicits the raising of hands in surrender, our services are designed to both honor God and engage the heart in a way that is culturally relevant. We are a diverse community, committed to inspiring people through music and the arts. For information about participation, email worship@scottsdalebible.com. Each worship venue has a band at the core of its musical expression. There are many opportunities to serve on one of these teams for those with advanced skills in playing guitar, keys or drums. 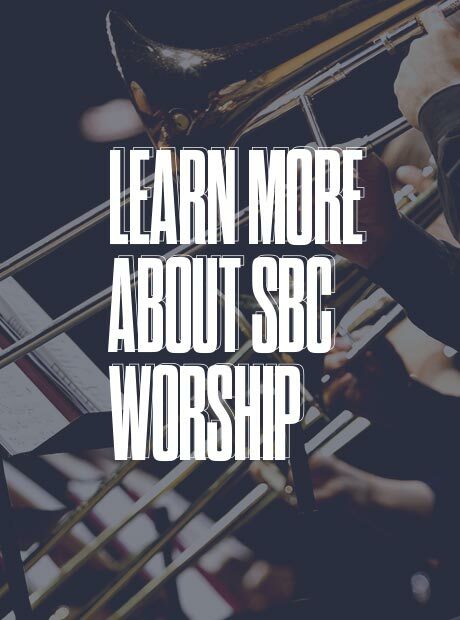 The SBC Worship Center Choir serves in our two Sunday services approximately 2-3 times per month and the choir season follows the school calendar. Please schedule an interview with the Choir Director by emailing worship@scottsdalebible.com before attending rehearsals. The Grace Chapel Chorale is an auditioned ensemble that sings in our Sunday services throughout the year, as scheduled. The SBC North Ridge Choir is a multi-generational singing community that leads the worship music for the 9am blended worship service at North Ridge. If you would like to get involved, please schedule a meeting with Pastor Bradley Goodin for more information. The Chapel Children’s Choir season follows the school calendar, and children enjoy fun, interactive rehearsals while preparing to sing in select Grace Chapel services. The choir is open to children in grades 2-6 by audition. The Chapel Handbell Choir rehearses throughout the fall, winter, and spring seasons to serve in Grace Chapel services, as scheduled. Solid music reading skill is necessary and bell playing experience is helpful, but not required. Here at Scottsdale Bible, we have a fantastic legacy of quality orchestral music. Our orchestras play in the Sunday Worship Center services at our Shea Campus and the 9am Sunday service at our North Ridge Campus. Participation requires an audition and an intermediate ability level. The SBC Worship Center Orchestra plays in our two Sunday services approximately 2-3 times per month and our season follows the school calendar. Please schedule an interview with our Orchestra Director by emailing worship@scottsdalebible.com before attending rehearsals. The SBC North Ridge Orchestra is a multi-generational community that plays in the 9am blended worship service at North Ridge. If you would like to get involved, please schedule a meeting with Pastor Bradley Goodin for more information. Every worship venue is outfitted with quality audio, video and lighting technology and staffed by volunteers. This is a great serving ministry for those who enjoy working behind the scenes. Some technical aptitude and a desire to serve are all that is needed to begin serving on a rotational basis. Hands-on training is provided. Seasonal events around Christmas and Easter, as well as theme-based message series, provide opportunities for those interested in building, designing, costumes and make-up. 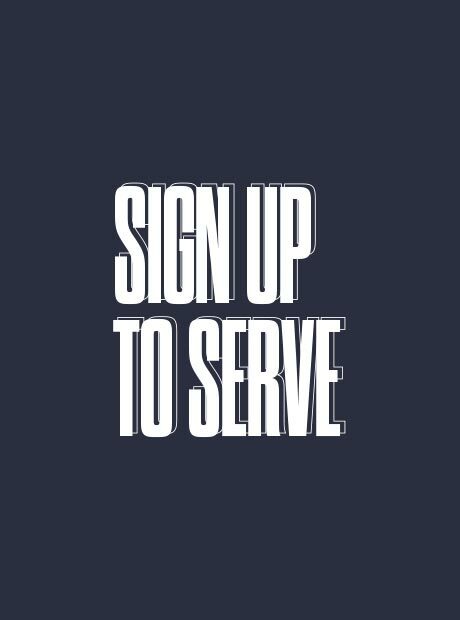 From Winter Wonder in December to Good Friday services and Journey to the Cross during the Easter season, we are looking to add new volunteers to the team. We are highly committed to raising up the next generation of worshipers. Opportunities for children and students include worship bands and vocalists in YTH 56, YTH, and YTH High School Ministry; Chapel Children’s Choir; Youth Orchestra (seasonal); and various Winter Wonder performing groups. We also offer an annual Summer Arts Camp where students develop their art, music, dance, photography and technical arts skills in classes led by our gifted Worship Arts staff and volunteers. Vocal teams serve in each venue’s worship services, and there are various opportunities for those who have developed vocal skills and a love of worshiping the Lord through singing.